ER Drain Plumbers provides general residential and commercial plumbing, draining, and waterproofing services. While our quality of work is of the highest standard, our prices remain reasonable. Our services range from the smallest repairs to large remodeling projects. 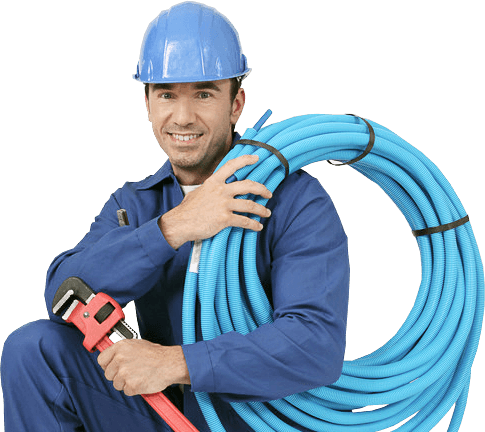 Our plumbing services include emergency services as well as washroom, kitchen, basement and outdoors plumbing. We provide free quotes on procedures such as faucet repairs, sink and toilet installations, rough ins and much more. 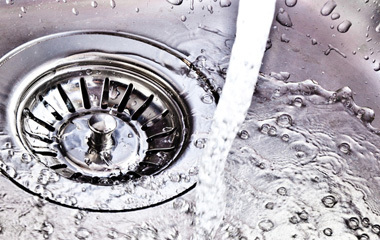 Our drain services include main drain replacement, clogged drains, power flushing, drain installations and rough ins. From proper household waterproofing to flood protection, we provide many services that can save you much hassle and money over time. 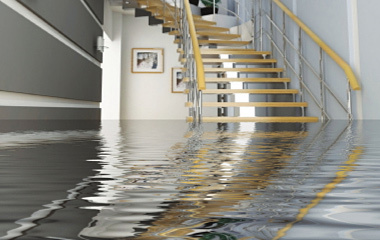 Our expert plumbers are always available for emergency situations such as basement floodings, burst pipes, sewer backup, and more. We offer 24/7 emergency plumbing and drain services. Contact us to book an appointment for a free quote. 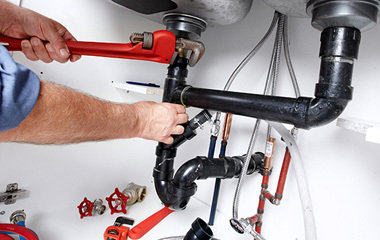 ER Drain Plumbers strives to provide the best quality plumbing and drain services at reasonable prices. 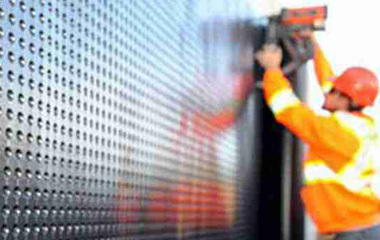 Our work knowledge and ethics will satisfy you whether you are faced with an emergency need or otherwise.